The finale of Game of Thrones is finally knocking our doors, and the whole world is more than excited to witness the end of one of the greatest shows ever made. The end of the journey is indeed emotional for both the fans of George R. R. Martin’s original work and this epic show. But, don’t emotions always run high when you are watching Game of Thrones? The unpredictability, action, drama, and romance are some of the things that make this show fantastic. Though, the most important part of the show has been the constant death of characters that we have seen ever since the show began in 2011. 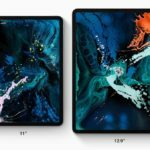 The trend will without a doubt continue in the final season (GOT Season 8) of the show. 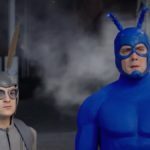 There are still many characters alive on the show and looking at the unforeseeable, it is quite tough to access who will live and who will die. Though, we can still predict the outcome of the lives of some of the key characters. I mean we can ignore the random lords around Westeros and Essos but still, there are many characters. Here let’s take a chance and predict the lives of the key characters of Game of Thrones. 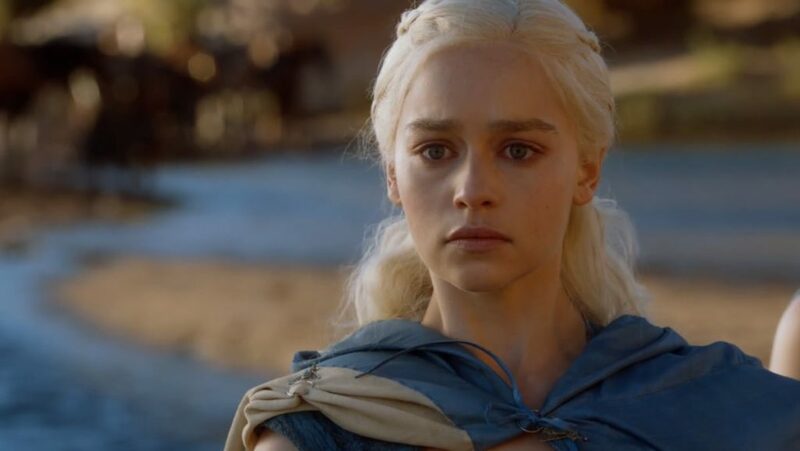 Daenerys Targaryen has been the center of Game of Thrones. It is expected that she along with Jon Snow will prevail at the end of the show. Looking at the things she went through in the last seven seasons of the show, I don’t see any point of her death. So the only question is, will she be accompanied by Jon Snow or will she live like Queen Elizabeth of England? Ahh, you might say that how can this happen or this is actually impossible. Yes, I know that Jon Snow is the hero of this story, but this is George R.R. Martin’s fiction and things don’t go as normally as you expect. 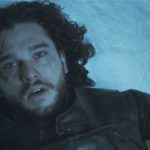 Yes, many believe that Jon Snow will live happily with his aunt, Daenerys and protect their realm, but this doesn’t seem to happen. I hope you remember the time in season 7 when Beric Dondarrion said to Jon Snow that they are living on borrowed time. What you are going to say about it? Now, this is something skeptical. We all adore Arya and don’t want her to die and that’s why my prediction says that she lives. But, other than loving her, there’s another reason why I think Arya will live. 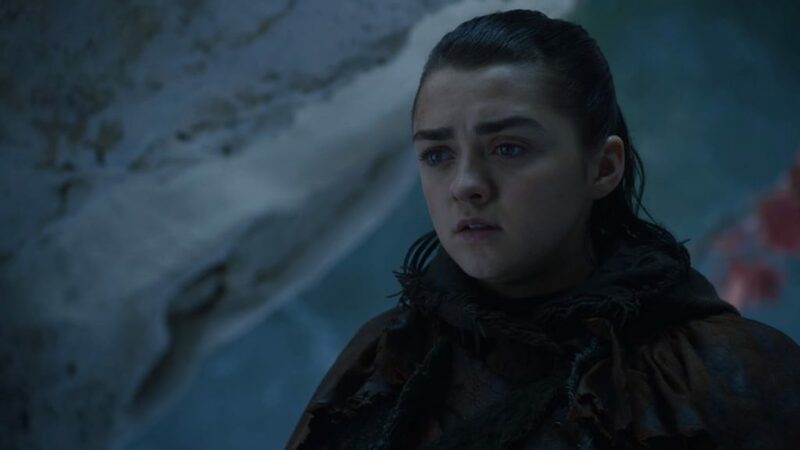 According to George R. R. Martin, his wife warned him that if he killed off Arya, then she will be divorcing him. And as much as we have known her, Arya will be doing something unorthodox after the war is over. You may be wondering how will she survive? 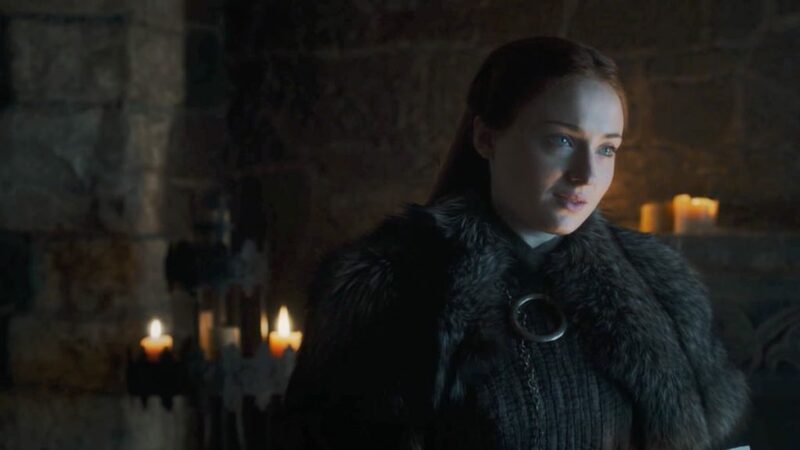 Yes, I mean the character of Sansa has been through a lot, but she always came out stronger. According to my prediction, Jon Snow will die, so Sansa’s chance of living increase as there must be a Stark in the Winterfell. 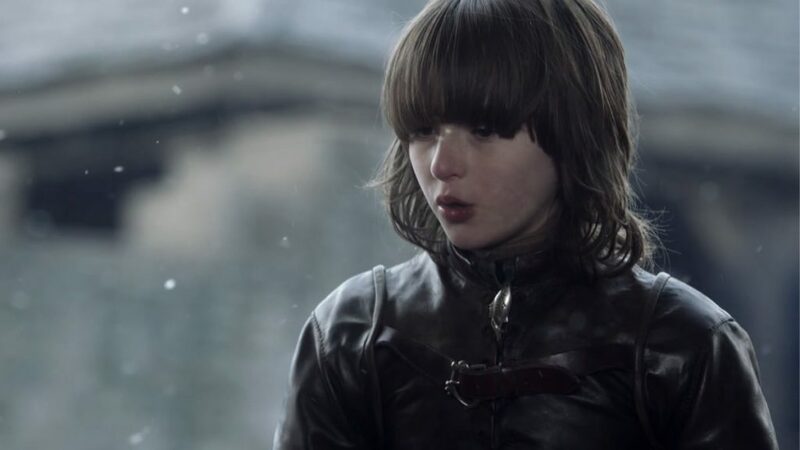 Bran Stark as we know will embrace his destiny as the Three-Eyed Raven. There are some things that the character need to do before he turns himself into some immortal tree god or something else. Yes, he will fight the war and prove that Jon Snow is really half-Targaryen. Well, this is something that the whole world knows and might’ve predicted. 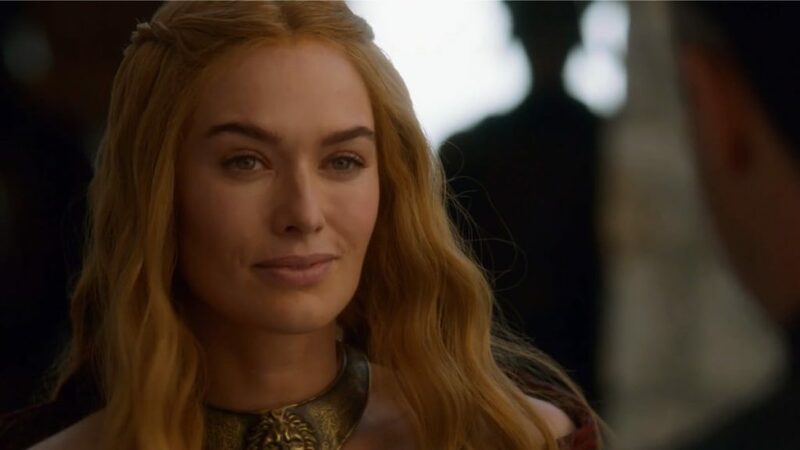 I don’t know if George R. R. Martin thought something different while writing the storyline, but I don’t think Cersei deserves to die. The biggest question in the minds of people is how will she die? Well, I am not so sure, but it seems as if her lover/brother will remind the world of his status as Kingslayer. 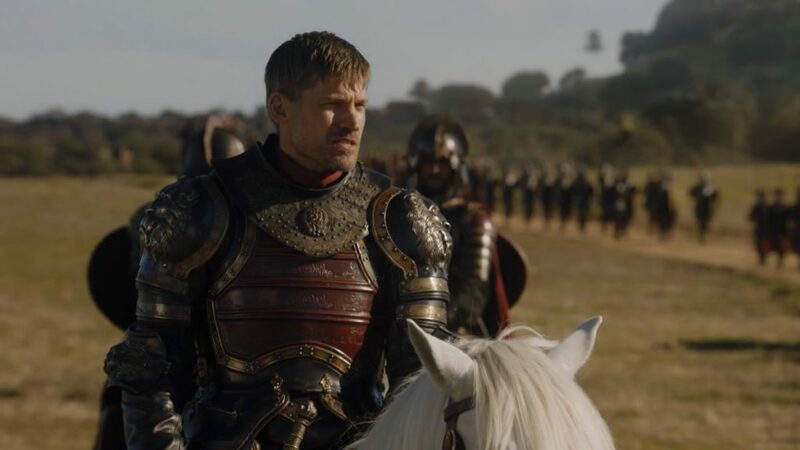 The infamous Kingslayer who I think will do the same with Cersei will not live long. Surviving a tragedy like it is something unimaginable and impossible to think about. Yes, and if really kills his twin/lover, then I don’t think he will be able to survive for too long. 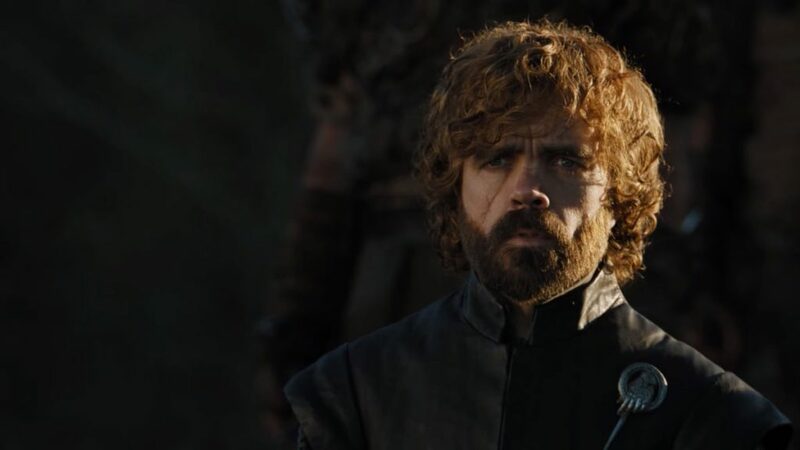 For the last couple of seasons, fans have been quite worried about Tyrion and I completely understand it. Tyrion has been one of the best characters of the show and no one wants him to die. But being a George R. R. Martin’s show, there has always been a fear of his demise. 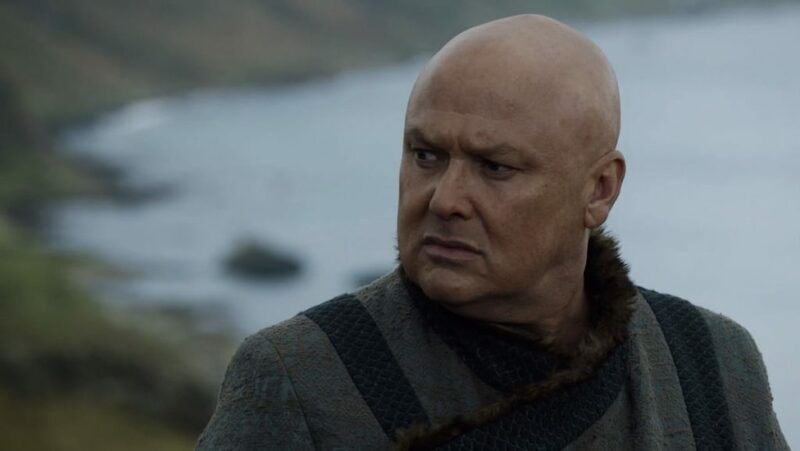 Though, I think that his life is as important as Daenerys. And even if his destiny on the show is something else, I would never like to write or imagine about his death. 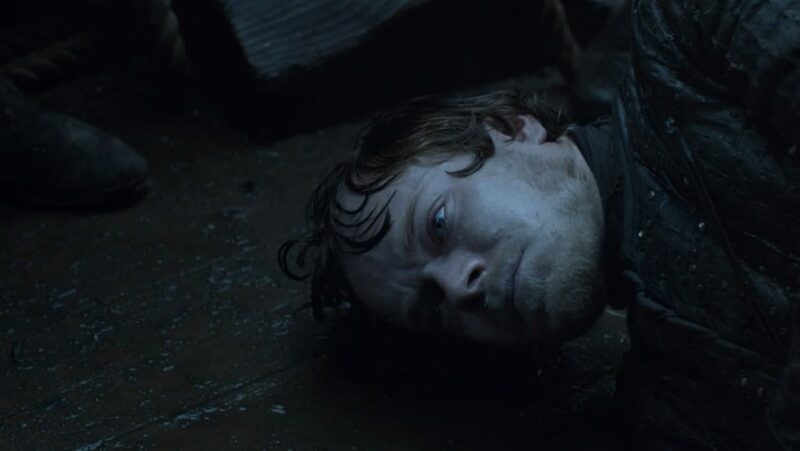 This seems to be the only way Theon ends his journey. 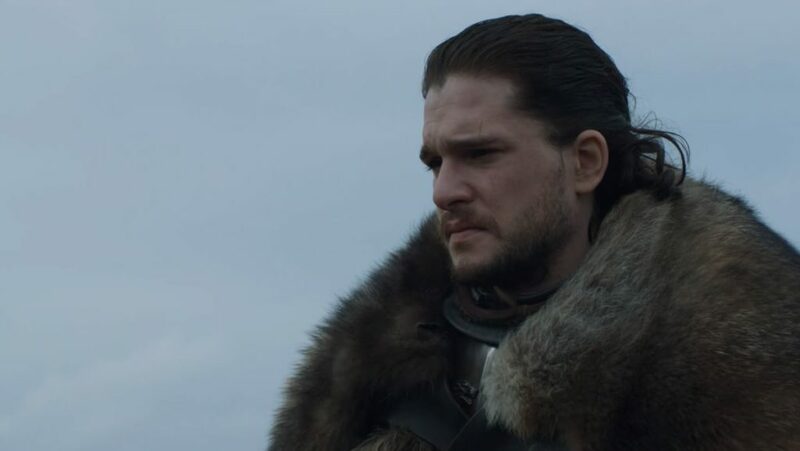 The character has betrayed the Starks and Jon Snow made it very clear that he will not be forgotten. Now, the question is how will he die? 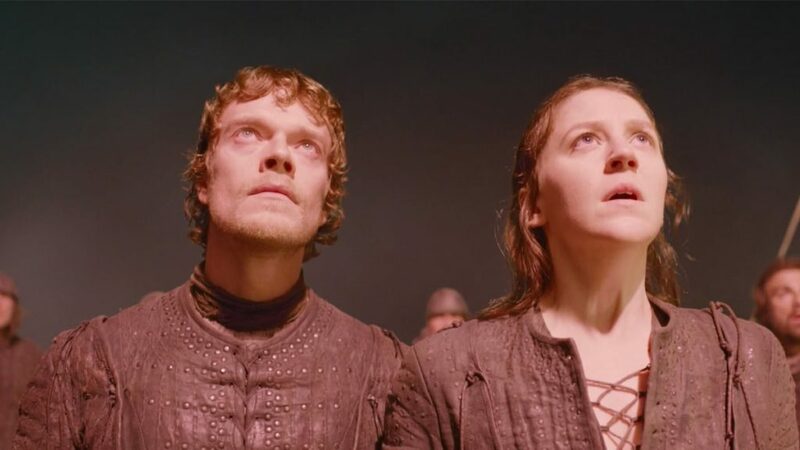 Well, looking at the current scenario, Theon will probably sacrifice himself in order to go out as a hero in front of her sister, Yara and rest of the world. There are two theories because of which I thought that Yara will survive. After Theon’s death, she can take over as the ruler of the Iron Islands. 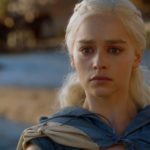 Or, she could still be with Daenerys and try to get the reputation of her family back. I know you love her and I do too, but this doesn’t make her chances of survival higher. 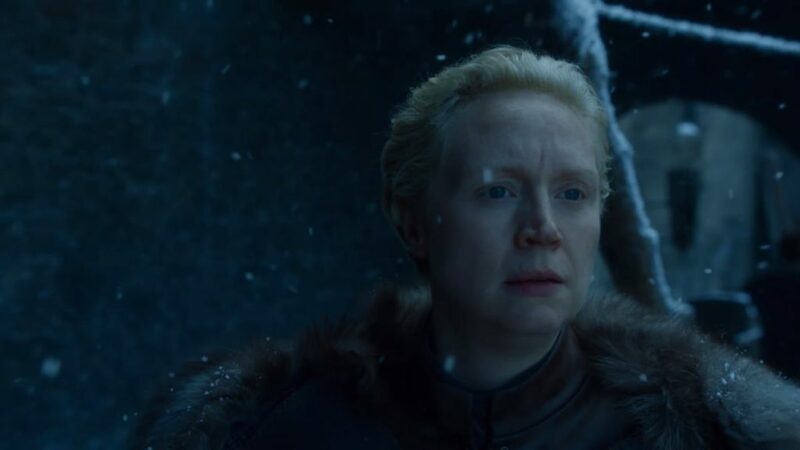 She has always tried to protect her close ones by putting herself in danger and that’s something that will put her in the bad situation during the final season. 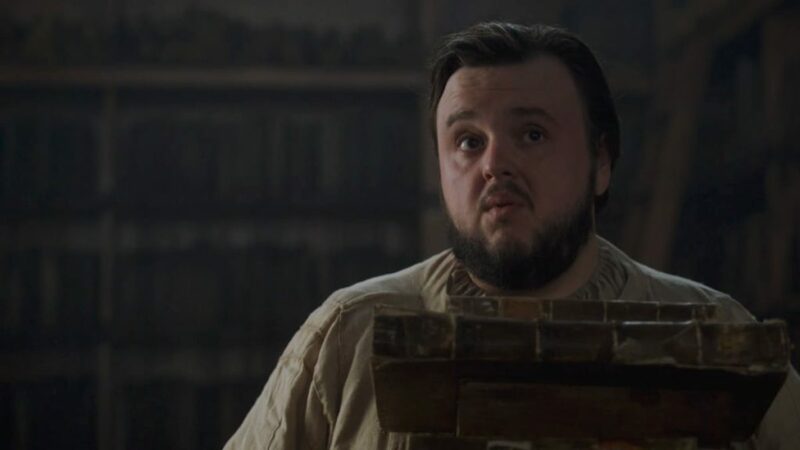 I can give you several reasons why Samwell will survive, but I will tell you the most prominent one. Samwell is a strong character and he has already survived two encounters with the White Walkers, which itself is a huge achievement. Other than this, some theories suggest that he is playing a stand-in character of George R. R. Martin himself. 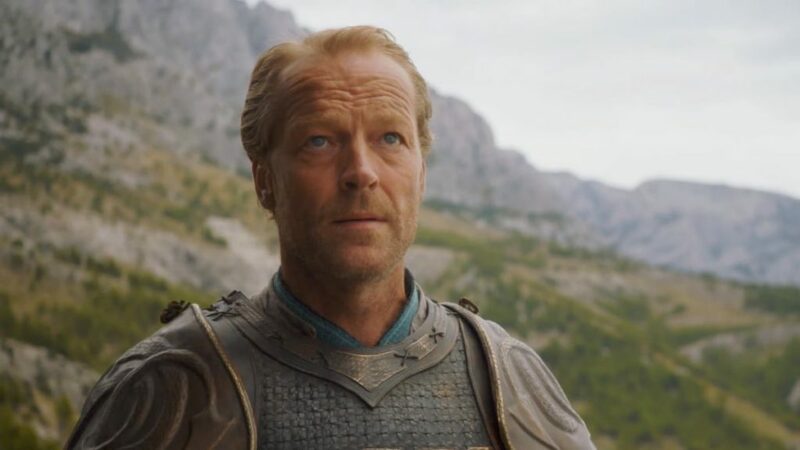 Over the years, the character of Jorah Mormont has grown on me. Yes, I agree that I didn’t like him in the first few seasons of the show, but he has done some good things. He even survived many times but things will come to an end during the war against White Walkers. 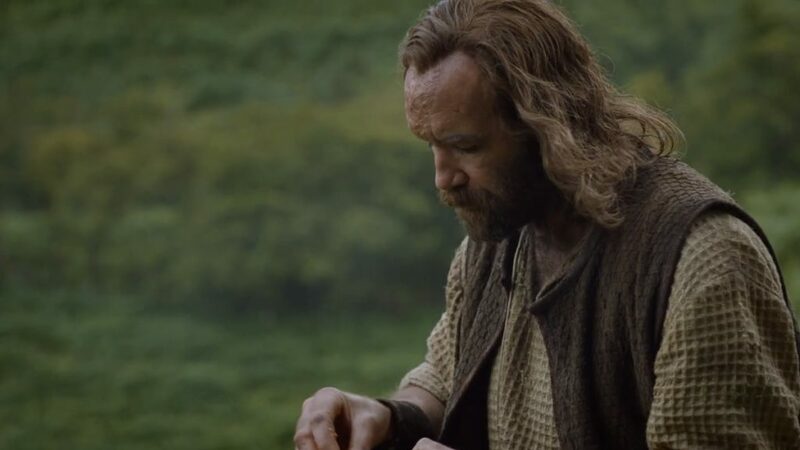 I don’t know how to feel about this, but I cannot imagine the Hound living after the war. He is someone who wants a respectful death and he will get it only during the war while fighting the army of the dead. Though, his death will be painful and unbearable to watch. So, brace yourself for a cold ride. Nothing much to say about him, but he has survived a lot of things throughout his life and he will walk out of this too. He’s someone that will leave everyone astonished. So, these are predictions. What do you think about them? Let me know in the comment section.